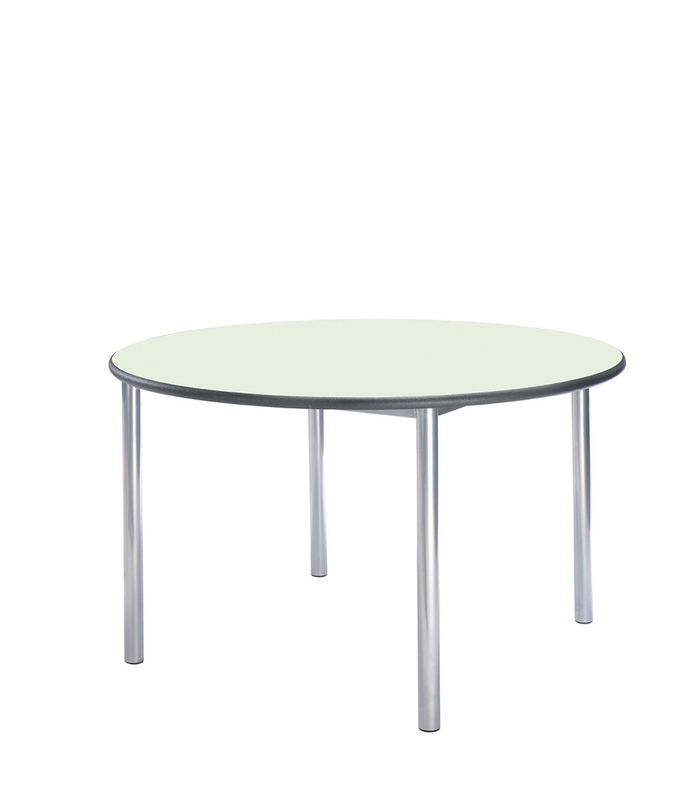 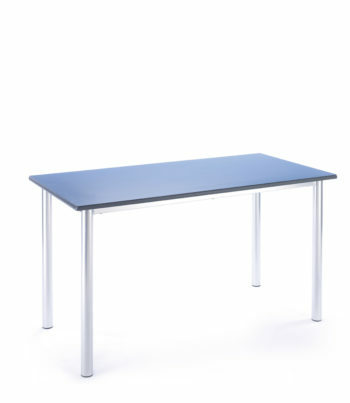 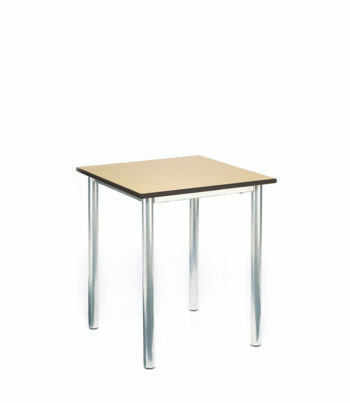 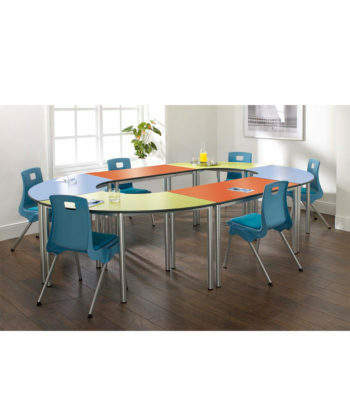 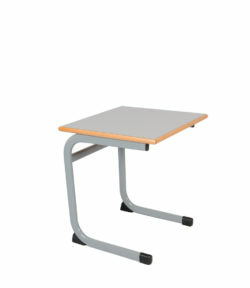 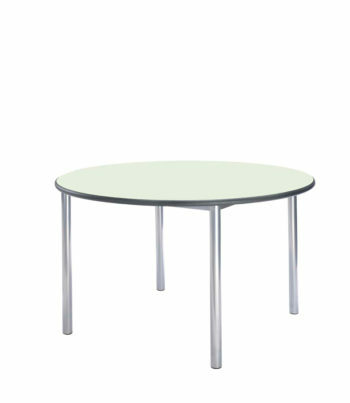 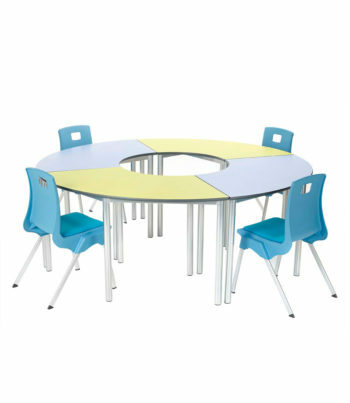 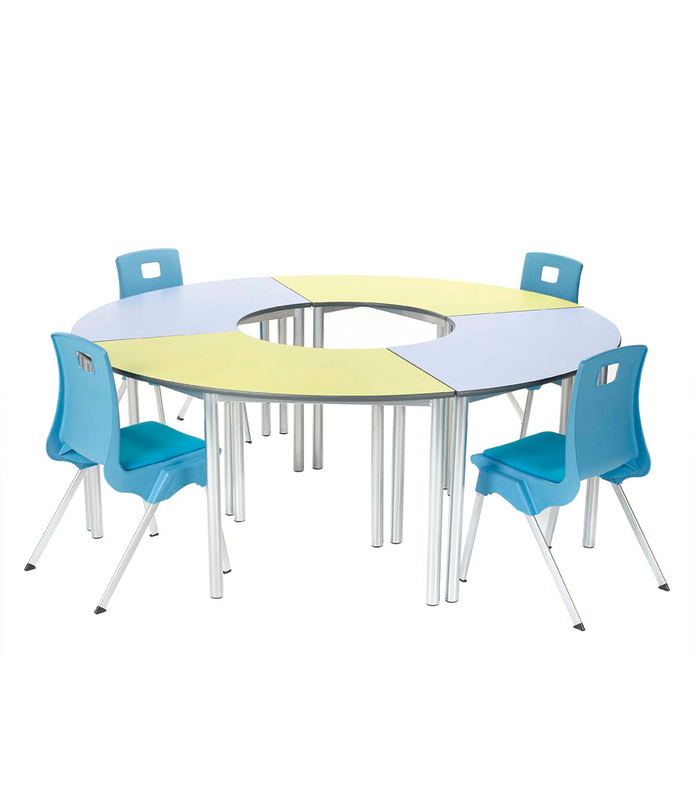 These are certainly not your “run of the mill” tables as they are manufactured from “chunky” 45 mm diameter round legs and oversize frame tubing with a 18 mm premium worktop, height adjustable feet and a choice of laminate colours. 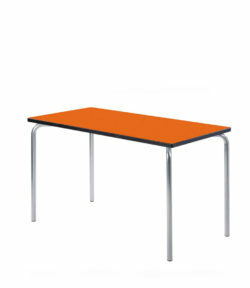 Each table is 740 mm height. 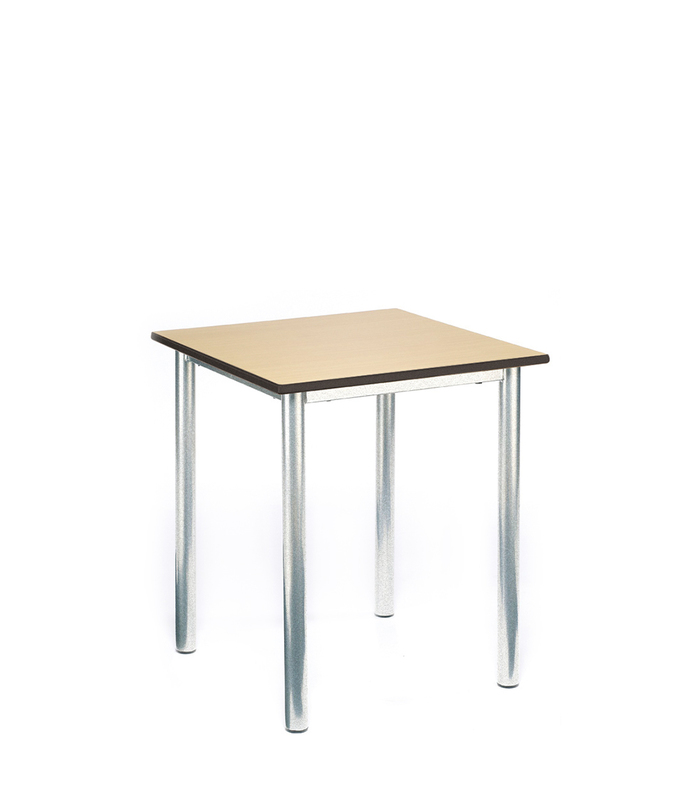 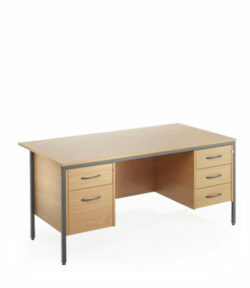 These elements give them a “standout from the crowd” appearance plus each table has a TEN year frame guarantee. 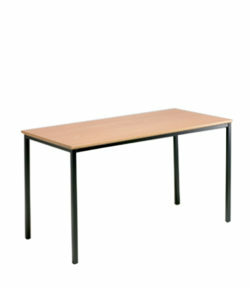 They are made to last…and last…and last !